Leading the way you'd want to be led is "rubbish", says Bestselling author and thought-leader Marcus Buckingham. To boost success, adapt your approach to the individuals you lead. The best way to improve? Lead by doing. We could all list off a dozen cliches about achieving success. 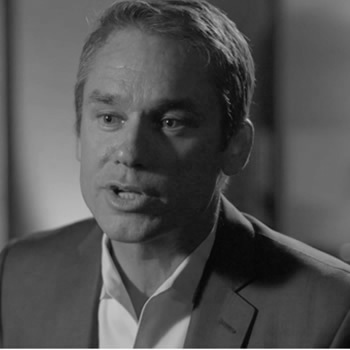 But bestselling author Marcus Buckingham has discovered three surprisingly uncommon approaches that lead to maximum performance for the best companies in the world. Logic suggests that your strengths are what you’re good at and your weaknesses are what you’re bad at. But bestselling author Marcus Buckingham has a different perspective; one that will liberate, energize, and empower you. Leaders often get it backwards, providing team feedback on previous work. In contrast, NY Times Bestselling author Marcus Buckingham explains that your most important leadership ritual is future-looking. Learn how to lead better and win more.